The Rexall Holiday Sparkle Campaign is giving away a $1000 Rexall gift card! You can only enter the Holiday Sparkle contest once. Any other entries could disqualify you. If you have more than one email you may not enter using them. Only one entry with one email address per person. The $1000 gift card giveaway will be running until December 31, 2018. Open to Canadian residents in the following provinces only: Ontario, Manitoba, Saskatchewan, British Columbia and Alberta. 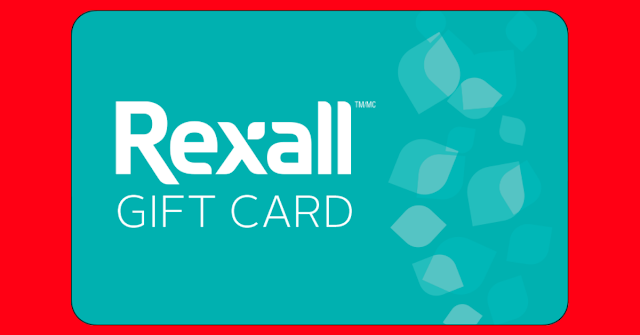 Enter to win a $1000 Rexall gift card!